Did you RSVP for the Planning Meeting yet? 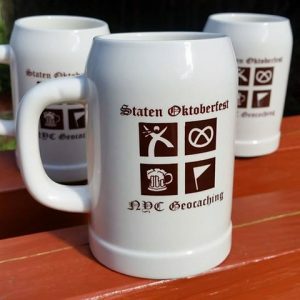 Staten Island has three oktoberfest events three weeks in a row. These mugs will be available at all three events for only $10. First come first service till they run out. Prost!